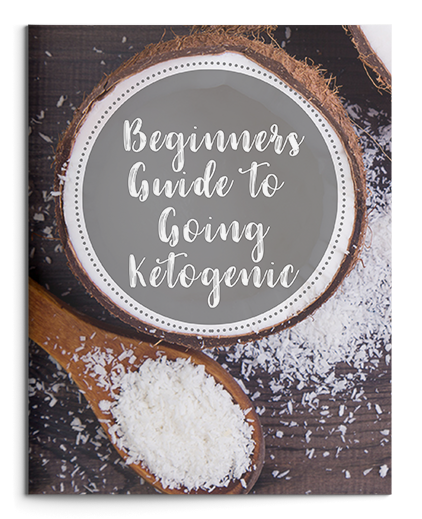 Enjoy your copy of my Beginner's Guide to Going Ketogenic! I developed this guide to help those that are interested in a ketogenic diet make an informed decision about how to proceed in the most healthful manner. 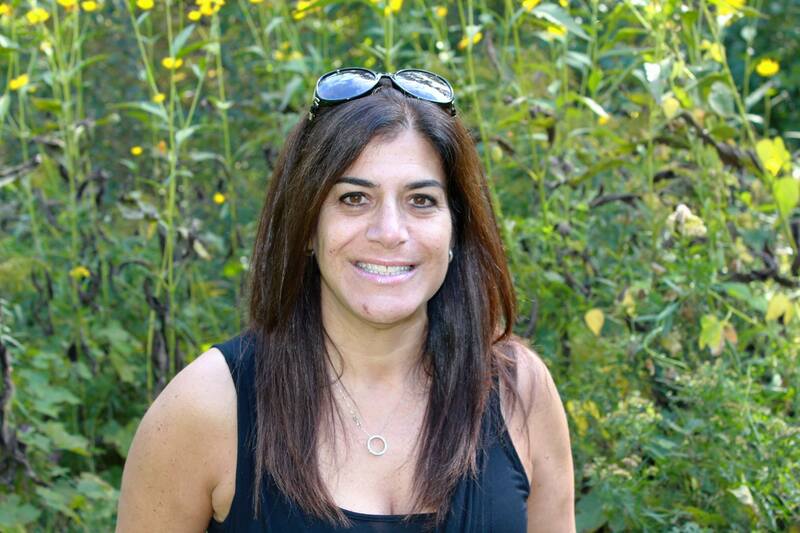 Welcome to the Shift Nutrition and Wellness community.